View topic - Fire Ponies? I was thinking about this the other day, and thought I'd share here. It seems that the known and supposed pony types map up with the idea of the classic elements. But what about fire? 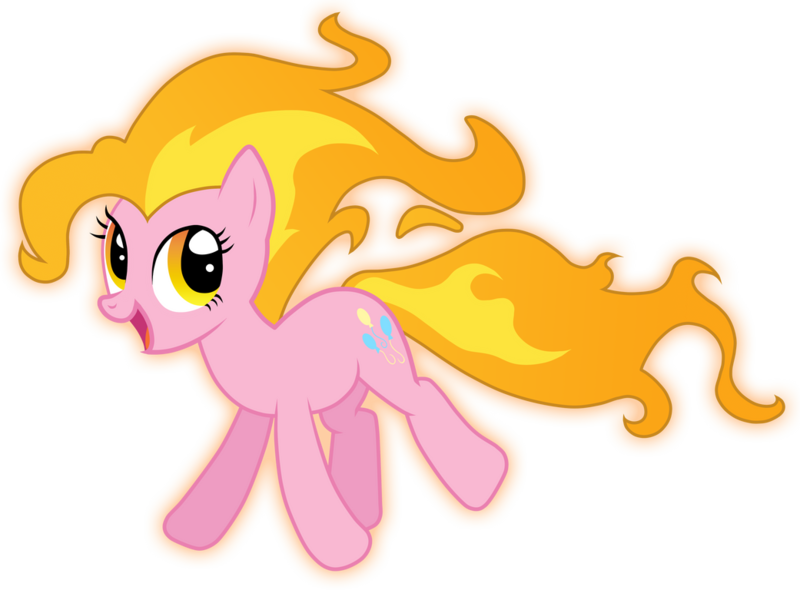 Given what we already know about the above mentioned ponies, might a Fire pony be like? Twilight Sparkle being told 'that's not the doozy'? I think we found the Fire element people, it's the unicorns. 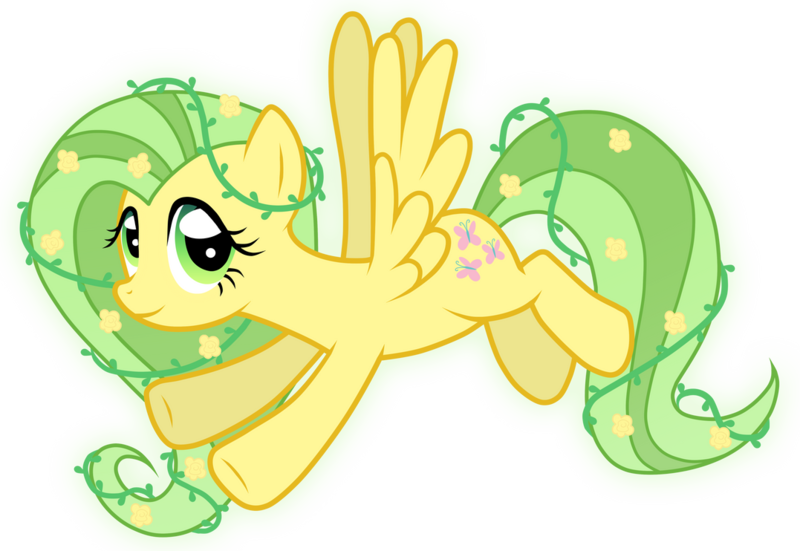 And the Flutter ponies are obviously Quintesence/MOTION since their Utter-Flutter can move anything.  Yeah but I think Twilight evolving into Rapidash kinda settles the matter. I'd have to say unicorns are closest to fire. Fire could be said to have the highest energy of the elements. Twilight's pyrocorn moments are just icing on the cake. 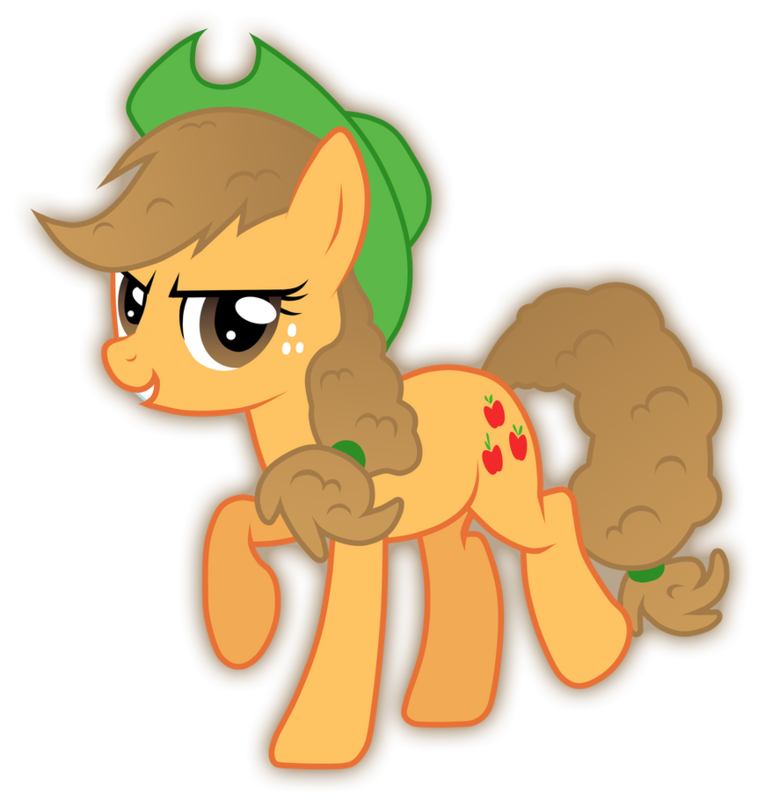 Do the changelings count as fire ponies now? Pretty sure they are not Ponies. Mayday wrote: Pretty sure they are not Ponies. Agreed, they're as pony to me as Discord was. Unicorns can probably take the Fire element. 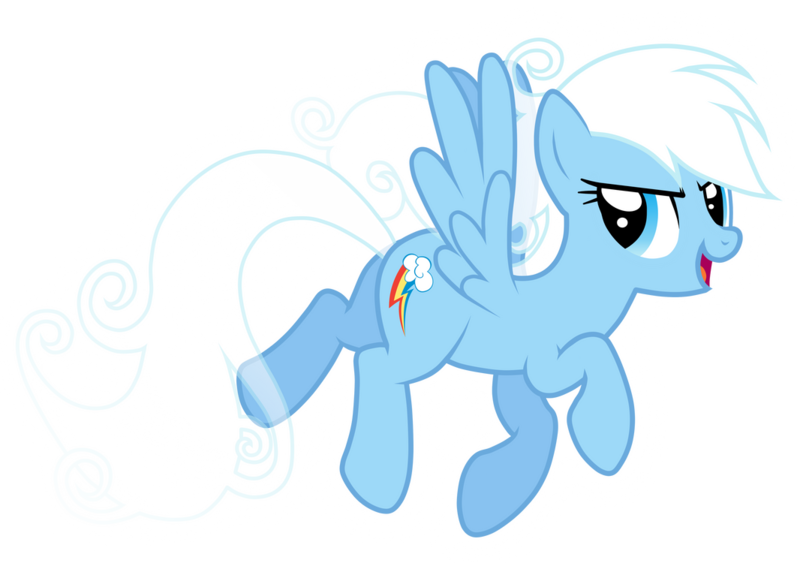 I'd give Alicorns the Spirit element! In Aristotle's classical elements Aether was the fifth element, or the binding element that holds others together from which the lights in the heavens are constructed. 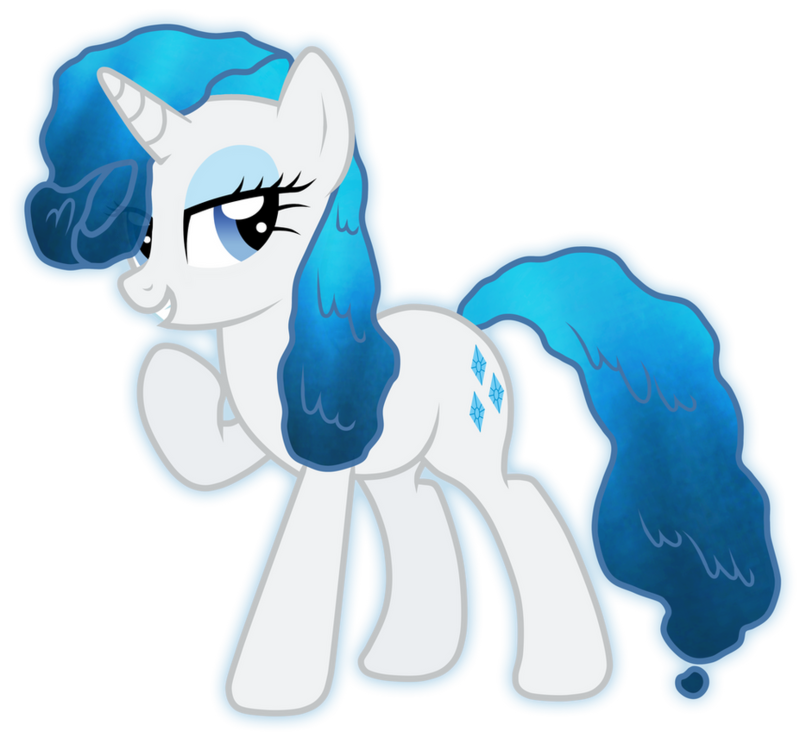 Alicorns would be aether, then!